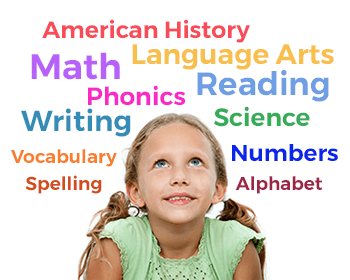 Beginning at early preschool and continuing through 6th grade level, children learn from engaging video, interactive lessons, and practice exercises. Each student progresses at their own pace, mastering each concept before moving on to the next. Kirkwood students typically achieve 2-3 years above grade level and continue the pattern of success through high school and college. 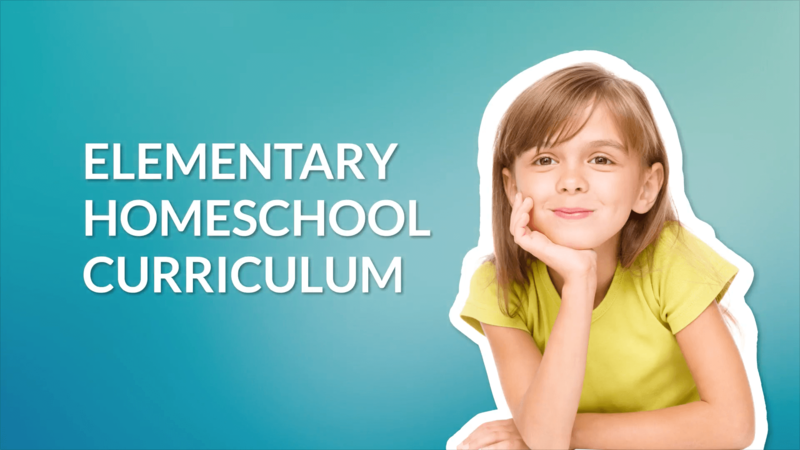 Every subscription includes all our curriculum and grade levels, PDF workbooks, and telephone and email support. There are no hidden fees, ever. Jesus told us that if we listen carefully to His words, understand them, instill them within our hearts and live by them, we would experience abundance of life. Isn't that exactly what we want for our children? 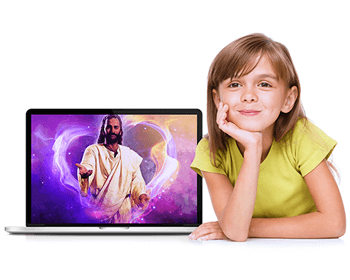 Our engaging Bible Lessons illuminate spiritual truth as it applies to a child’s everyday life. We believe you'll experience amazing results as your children learn to put their faith into action. 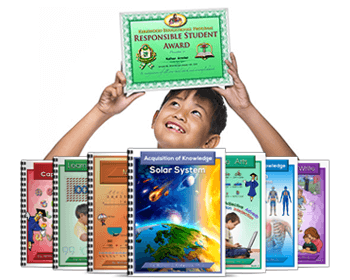 All student workbooks are included and can be downloaded as PDF and printed at home. Or, if you prefer to purchase printed workbooks, visit our online bookstore. Children earn weekly award certificates as they progress through seven stages of character development: Investment of Energy, Value Development, Goal Setting, Self-Esteem, Responsibility, Independence, and Spiritual Growth. Our Time with my Parent sessions make it easy to target areas where your child may be struggling so that you can drill on those areas while providing positive validation and encouragement. 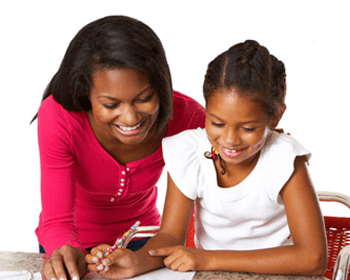 We believe that you are the best judge of your child's learning style, so we strive to give you every possible option. You can easily change assignments, schedule days of the week you want your child to work in the program, set the number of computer "labs" per day and set the duration of each lab.